A lot of people come to us for general financial advice and something we are asked about more regularly are PCP contracts. This is where you make a down-payment on a car and then make monthly payments. The basic workings are that you are paying for the depreciation and not ‘the car’ as some people think. You give an estimate of your annual mileage and in return you get a ‘MGFV’ or ‘minimum guaranteed future value’. If you go over the miles it negatively impacts the value. This is then the price you have to pay to own the car. You aren’t covered by the Consumer Credit Agreement legislation because you are not ‘buying’ anything when you do this. What is interesting is that people don’t usually think about how this works in the future, when the time comes you’ll notice that you usually can’t sell the car for the ‘value’ you are told it has and if you did buy it and go to sell it to a garage or a private seller you won’t normally get anywhere near the value, this is in part how the ‘margin’ is baked into the vehicle. 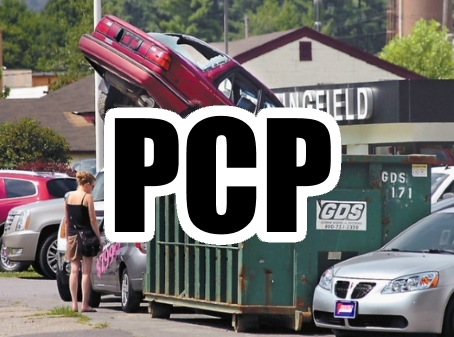 You don’t ever ‘own’ a car when using a PCP, rather you are renting it long term as there is no obligation to buy at the end. In some respects this makes it a lower cost way of driving a new car without the high payments, but in a financial planning sense is it not cheaper to just outright buy a decent second hand car?